Listen to a new self-produced solo cut from Hugo Black. Hugo Black is no stranger to the Heatseekers section. 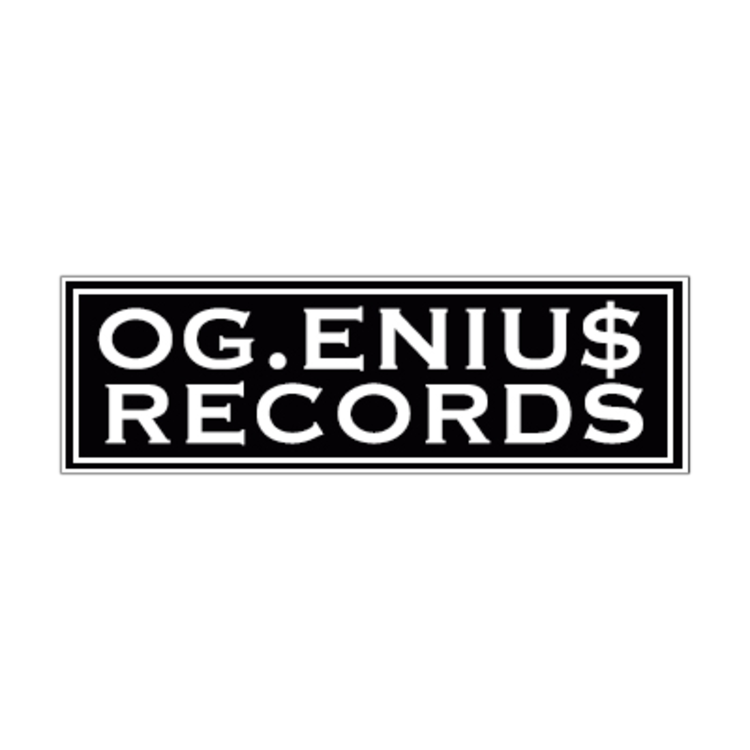 As half of OG.ENIU$, he's proved to have a great ear for forward-thinking rap, often providing the production for the group's work. On "Cash Talk," is new solo track, he's once again behind the boards. "This song is a project titled D.E.M.O. which released on 3/6/17," writes Hugo. "The tape is executive produced and engineered by Hugo Black." 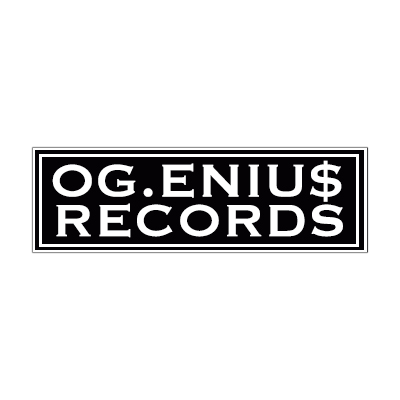 You can find more from Hugo Black and OG.ENIU$ on their official SoundCloud page. Let us know what you think of them in the comments below.